If you think you know what you’re doing with your 2 days in Rome already, that’s great. I mean, the highlights have to be done and they are certainly no secrets but HOW will you see these places is a totally different question. There are a few choices and there really isn’t one better than the other. It all comes down to personal choice. So which will you be choosing? Bike, Vespa, Bus, Hike…Yes! You can hike around Rome. Sure, it is a very small city built on a million hills, but hey, it’ll be good for your glutes. Also, those cobbled streets are rough, so yeah, I’ll call this more of a hike than a walk. After wanting to chop off my feet from walking, I decided there had to be a better way to see Rome, right?! How about bike, take a Vespa, or even hop on and off of one of those gigantic red busses you see in the movies. With such a small space, even considering all of the amazing sights, you can totally manage a memorable tour of Rome in 2 days. 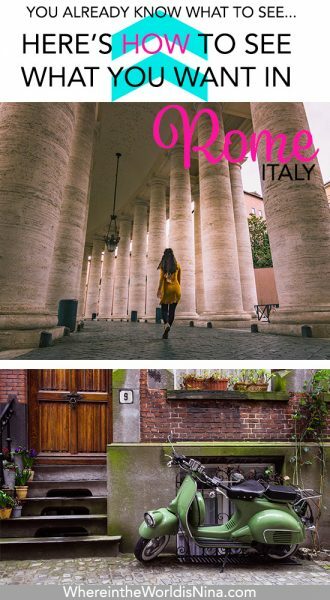 But first, here are the main things you have to do during each of your 2 days in Rome, the only choice now is HOW you’re going to see it. 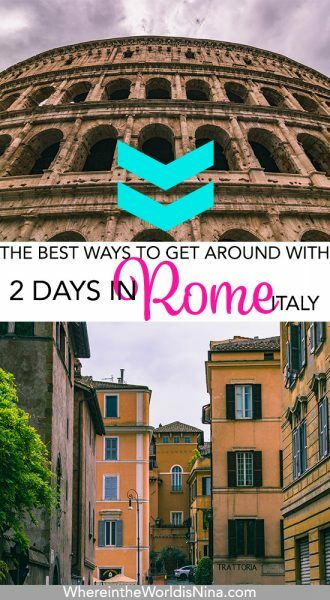 Once you decide, just click the links provided to get yourself booked and ready to explore Rome! More time for stuffing your face with cannolis and trying every flavor of gelato instead of wasting your time with logistics once you land! You’re welcome. The Coliseum. Obviously! Make the most of it and grab a guided tour so you’re not just looking at a building! Your first day is for the big stuff. You want to see the Colosseum of course. Any Gladiator fans here? 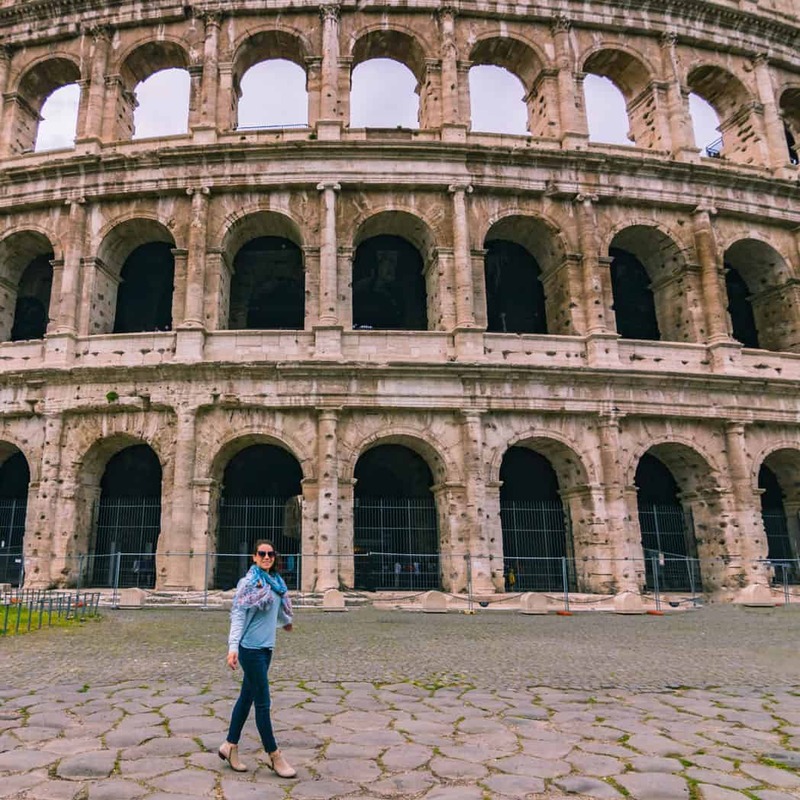 For anyone not already fixated on seeing this centuries-old monument to architectural magic, Russell Crow certainly brought the Colosseum back into our bucket lists. “Are you not entertained? !” You’ll def have to stop here first on your tour of Ancient Rome. Click here to grab your skip the line ticket and guide! Trust me, it’s a pain to get into this place, worth it, but a TOTAL pain. Skip.that.line. Next up are the forums; you’ll want to see Trajan’s Forum, a two-thousand-year-old piazza constructed on the order of emperor Trajan. Here you’ll get to explore markets, picking out fresh food and fun trinkets while you gaze up at the ancient structures. Then you’ll wander over to the Roman Forum. This place was the hottest spot in the entire world. Two thousand years ago. 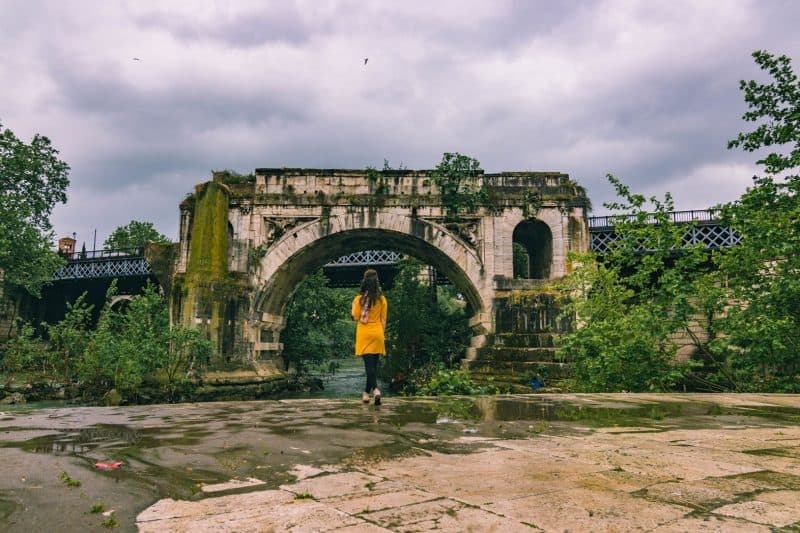 Today, you get to traipse about the ruins and imagine yourself as a member of the Roman senate, maybe having a clandestine meeting with a star-crossed lover? Why not? Do not skip this part of Rome. You’ve got to follow tradition! 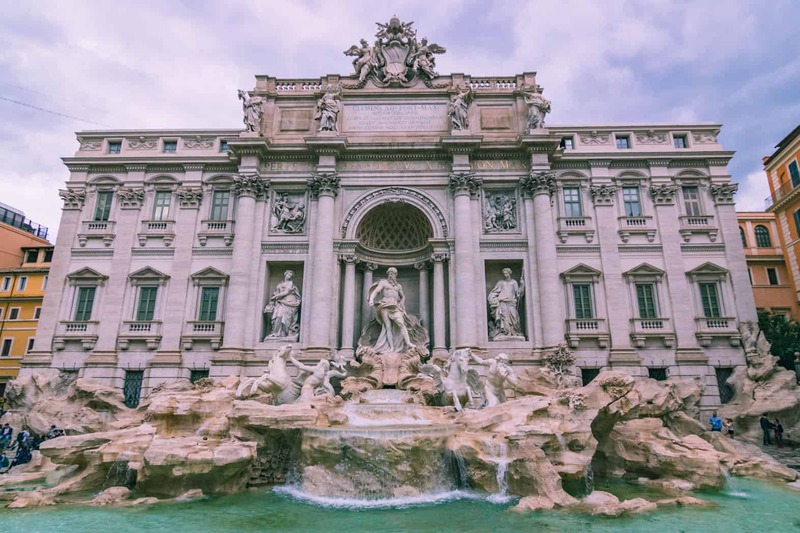 Whether you’re looking for love or luck or simply a return trip to Rome, tradition says you’ve got to toss three coins into the Trevi fountain to make it all happen. Although FULL of people, this is the quintessential “when in Rome” experience. From old to new: after you’ve left the once upon a time hot spot, you’ll head out to the modern day meeting place of all Romans, the Piazza Venezia. It’s right next to Trajan’s Forum and the Roman Forum, and it leads to or from the Colosseum. A freaking awesome way to close out your first of 2 days in Rome. With modern day gargantuan buildings towering over you, scope out a dinner spot with great wine. You can bike it! 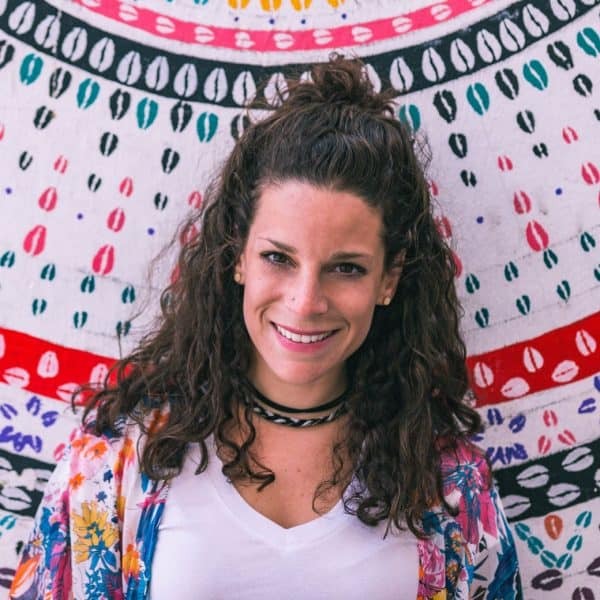 Biking is awesome because you can see all the sights in a relatively short time, you can go solo or take a bike tour so you don’t waste any time, and you can get a great workout. Also, those glutes… Trust me, you’ll feel WAY less guilty eating all that pizza, pasta, gelato, and essentially anything else that’s put in front of you. If you’re the independent type, click here to rent a bike and go off around Rome on your own. If you want to bike but the thought of it is exhausting, rent this electric bike. Make your life easier! For the most epic tour of Rome via biking, click this highly recommend bike tour with a knowledgeable guide. Ever ridden a Vespa? How about hopped on the back of a Vespa driven by an Italian hunk? Get a tour of Rome on the back of a Vespa with a super informed Vespa driving tour guide. And the only exhaustion you’ll experience is the mental kind, from seeing so much awesomeness. The city, not the guy (both?). 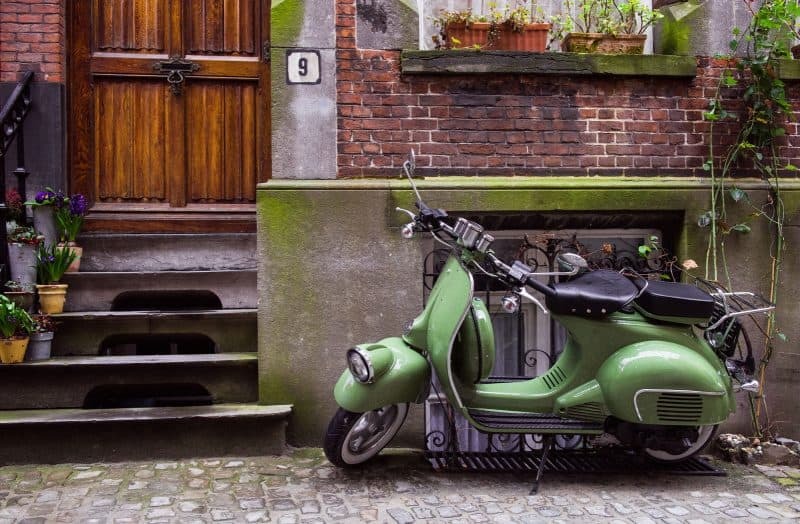 How cool would it be to ride a Vespa around on your Rome itinerary!? If riding on the back of Vespa isn’t your thing, how about riding one yourself? If you know how to ride, taking a Vespa around Rome couldn’t be any cooler! Rent a Vespa yourself and give yourself a tour of Rome: Click here to rent a Vespa for 24 hours or take it around for a second day in Rome and rent it for 48 hours. Click here to grab a tour with a local driving you around on their Vespa. Then there’s the giant red bus. This is probably the most common and popular of all the Rome guided tours. Book a bus, sit back, and relax as a guide describe the sights and sounds as you see them. Hop off the bus to walk around the structures, piazzas, and monuments, and then hop back on to head to the next spot. Yeah, it’s a bit touristy but honestly, it’s also the easiest and cheapest way to get around. 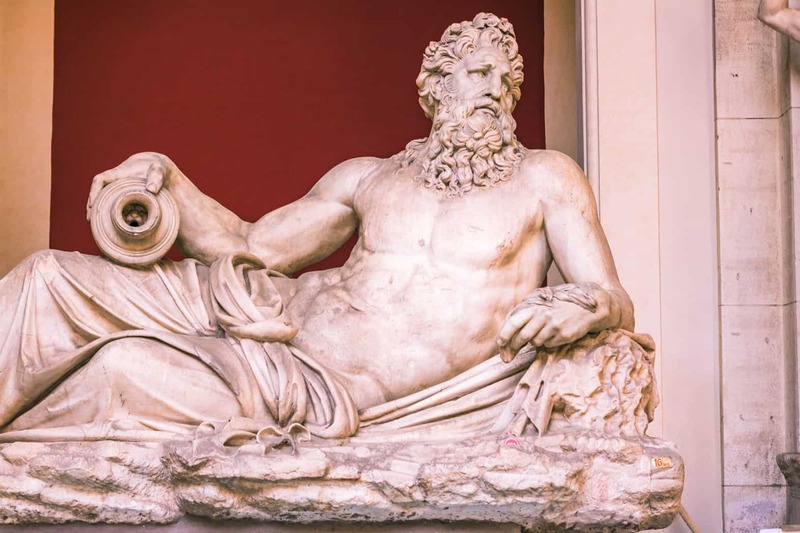 If you want to see the highlights during your two days in Rome instead of figuring out the metro system or getting gouged by the taxi and Uber prices or wanting to cut your feet off… click here and grab your 48-hour bus pass! Vatican City will take up the first half of your day (but you could technically spend a whole week). This place is pure fabulous richness that blends the old with the new, the religious with the civic. 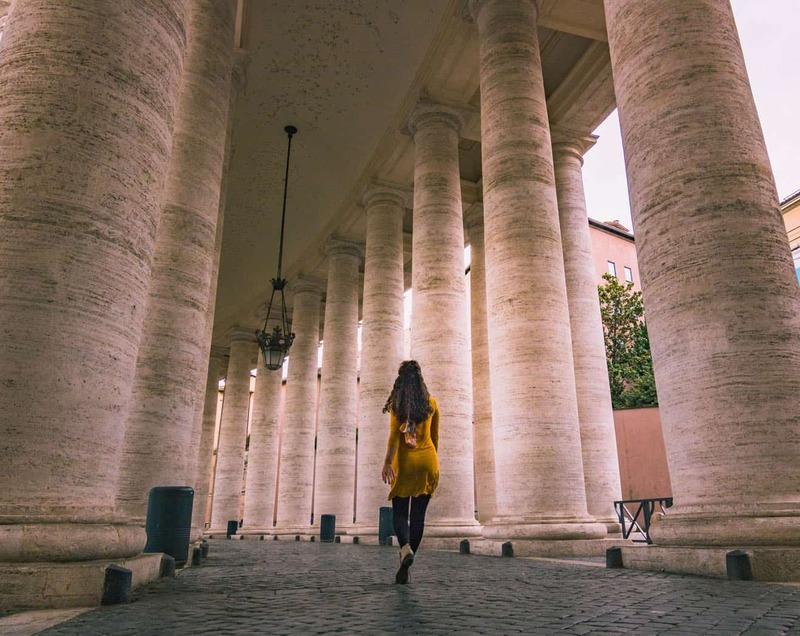 Home to the pope and his archbishops and priests, as well as all of the employees and inhabitants that run and live in this city inside of a city, Vatican City must be on your Rome itinerary. 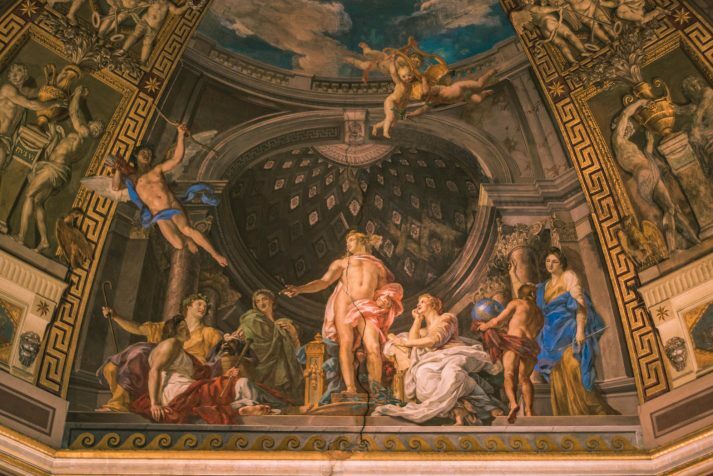 The Vatican museum is for everyone, even the non-museum goers as it’s truly fabulous and then you can be left speechless as you stare up in the Sistineeth Chapel. Get there before anyone else is allowed in! 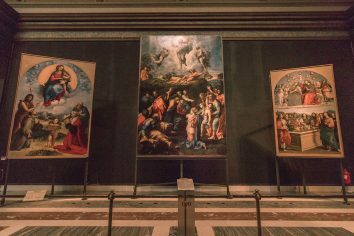 Just like the Collesuem, you want to get skip the line tickets for the Vatican too! Grab this highly recommended Vatican entrance ticket and tour. 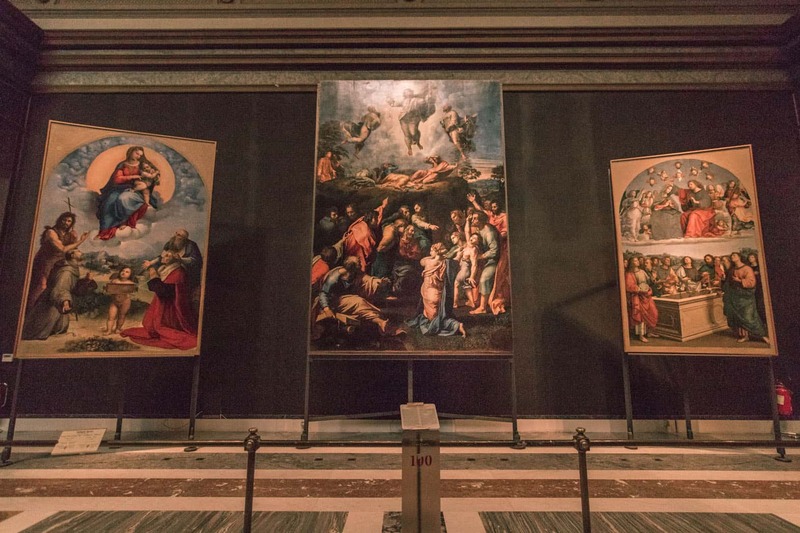 You get to wander the Vatican Museum and the Sistine Chapel for as long you like, and the best part is you get early entrance which means you get here before most tour groups and the general public! Of all the Rome guided tours, this one will be the most worth it. Book it now. Once you’re all filled up of culture and history, get lost. Literally, walk, hike, bike, Vespa over the Tiber and get lost in the bohemian Trastevere. This is a quaint, well lived in, cobblestoned neighborhood with laundry hanging from lines, narrow alleyways, and a glorious fountain to sit around. This is far less touristy than the center of Rome, AKA where you’ve been on your 2 days in Rome so far! Wander a bit away from the bustle and get lost in this wonderful corner fo Rome for the rest of the day. Visit with locals and tourists, and have a regional snack. Slice of pizza anyone? Pizza! Pasta! Seafood! 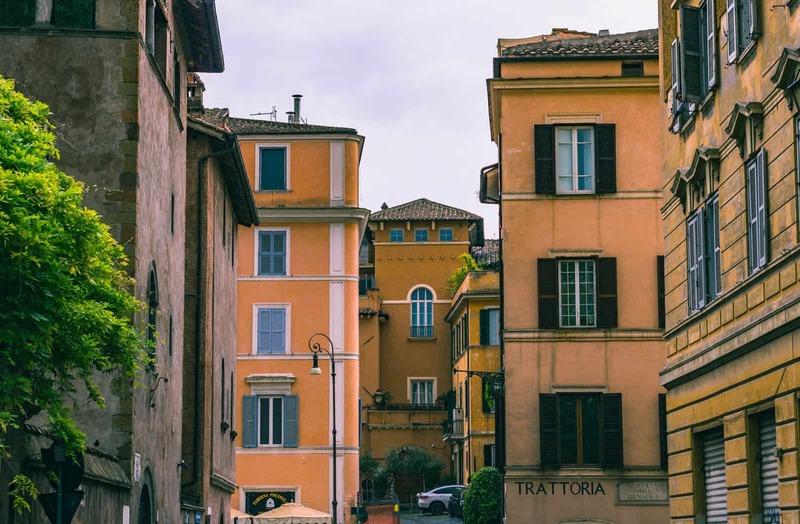 Trastevere is where you want to go to grab authentic cuisine. While you’re bound to find a McDonald’s somewhere in the center Rome, you sure as hell won’t find one in Trastevere. This neighborhood prides itself on its food and wine roots. Check out Ombre Rosse for bruschetta and Essenza Wine Bar for charcuterie, and wine of course. For a cheap and easy bit to eat, go to the Food Factory and grab whatever they have on offer that day along with a local craft beer. Tiber Island next to Trastevere. It’s a nice getaway from the chaos! You’ll be on fire with feeling during your 2 days in Rome. Touch, taste, smell and listen to everything. 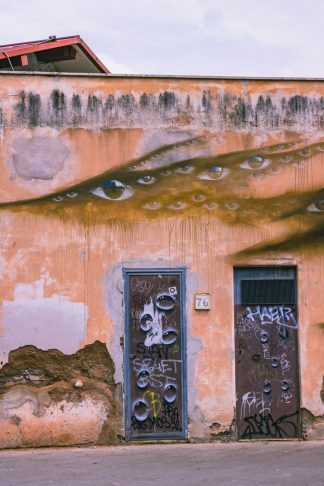 Rome is wild and crazy and quiet and reserved; it is sensual and serene and vibrant and austere. Your Rome itinerary, will touch every single part of your soul and make you excited to come back for more, so make sure you throw your three coins into the Trevi. What are you planning on doing with your 2 days in Rome? How do you plan on getting around? Don’t lose this post! Click the picture to pin it.